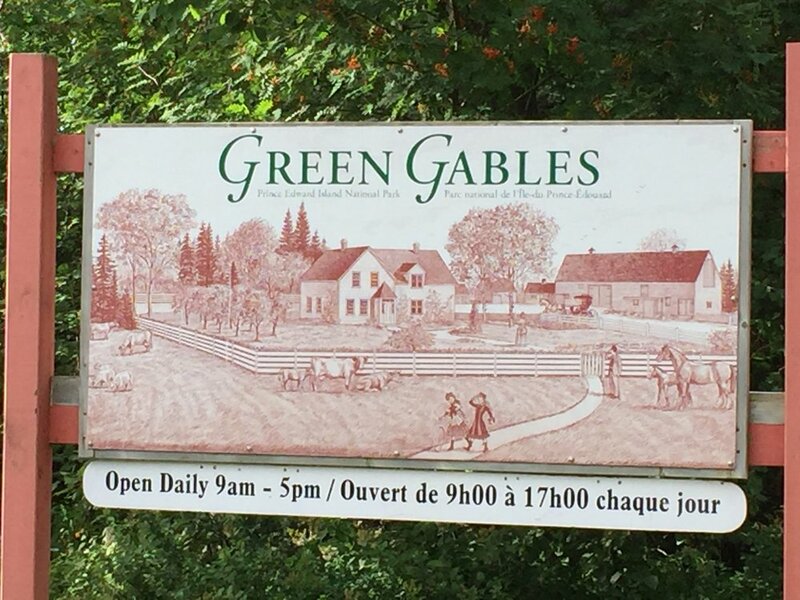 When Lucy Maud Montgomery published her novel, Anne of Green Gables, early in the 20th century she would have had no idea just how popular it would become. 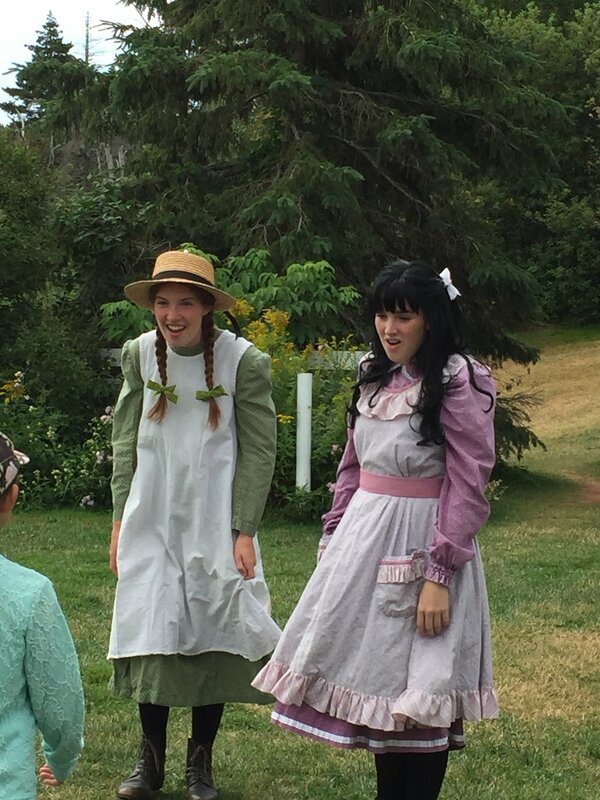 Just a stone throw away from ABBY VILLAS you find the Anne of Green Gables Museum at the beautiful Campbell Homestead. 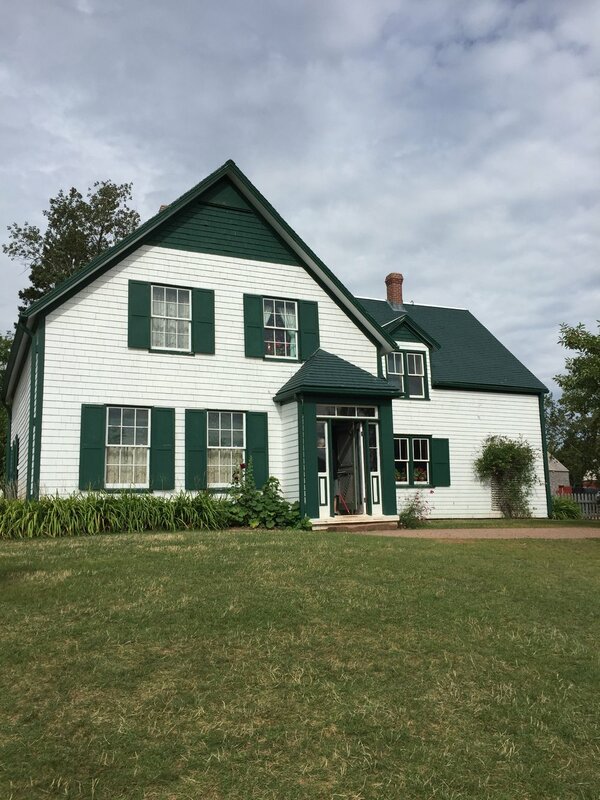 It is a museum dedicated to the life and works of the author of Anne of Green Gables, Lucy Maud Montgomery.